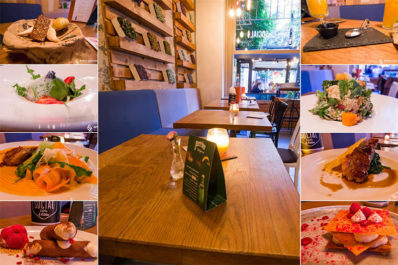 Discover Sofia through food – Sofia Restaurant Week 2019 is coming! 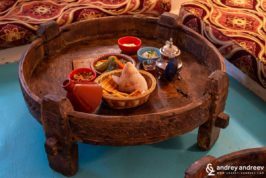 Discover Sofia through food – Sofia Restaurant Week 2019! 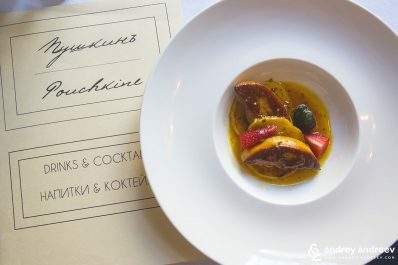 It is now spring and all foodies, gourmet lovers and restaurant lovers in Sofia are full of excitement – this means it is time for one of the top food events of the year – Sofia Restaurant Week. 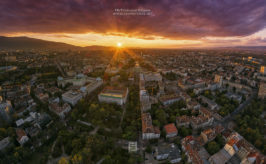 It has been 6 months since its last edition and we are all impatient to discover what some of the best restaurants in Sofia have prepared for us this time. 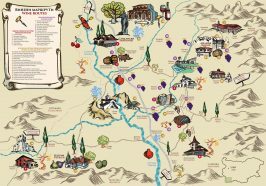 If you still have no idea what we are talking about but would love to eat well in Sofia – keep reading. 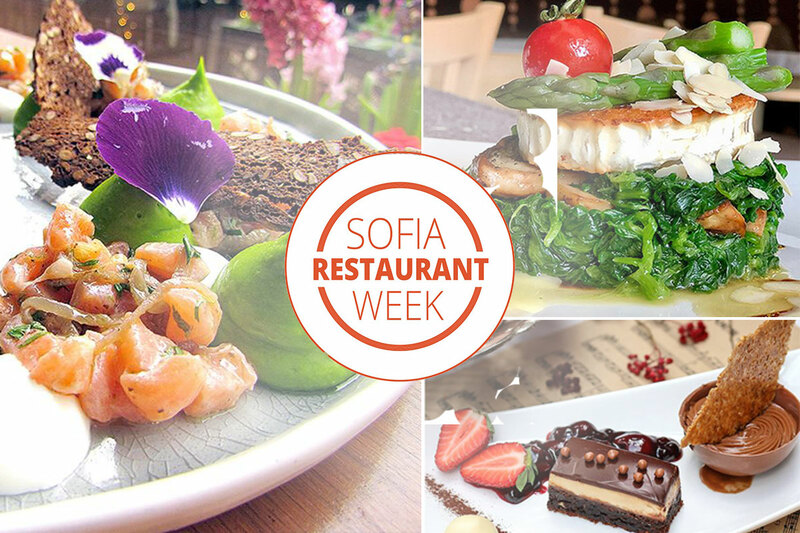 The next edition of Sofia Restaurant Week will be held between 7 – 12 May 2019. The full list of restaurants and menus is still to be published. So stay tuned, we will update the information as soon as it is online. Below you can find information about restaurant we have visited during previous editions. What is Sofia Restaurant Week? It is a city-wide event held twice a year – in May and September. The participating restaurants offer set menus of three or four courses against a fixed price – this year it is 30 lv (15 EUR). Usually this is a great deal because most of the restaurants are fancy and with prices above the average level in Sofia. And a 3-course meal in such a restaurant for this price is just irresistible deal. Every restaurant offers 2 set menus that guests can choose from. 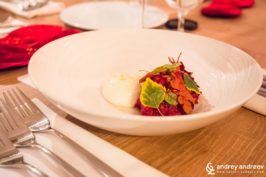 All the menus will be published online here, usually 1-2 weeks before the starting date: http://restaurantweek.bg/menus/. 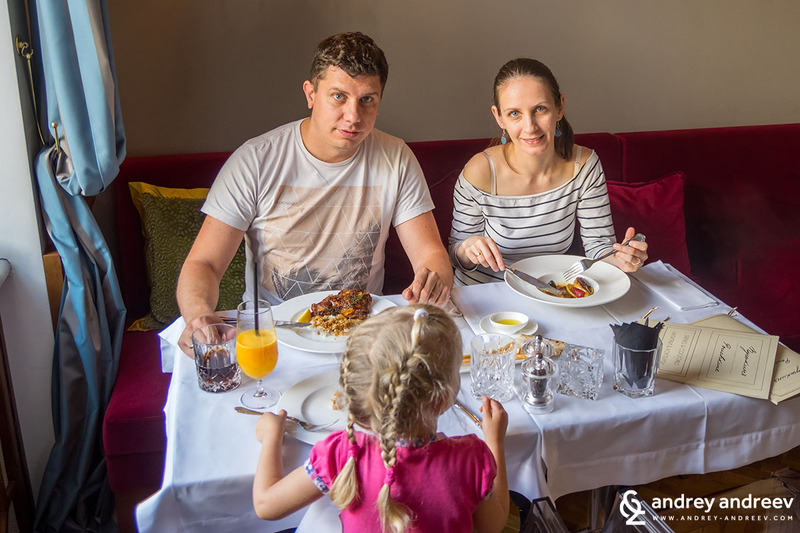 Usually, there is something for everyone – vegetarians, meat lovers, seafood lovers… You can also find an Armenian restaurants, Japanese/Sushi restaurants, Indian restaurants, Italian, Portuguese and of course Bulgarian, as well as own restaurants of famous Bulgarian chefs. Maybe the more difficult thing is to pick the place of places you want to visit. So pick carefully and be quick to book your table on time. 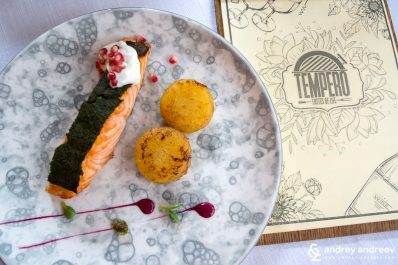 One of the things we love the most about Sofia Restaurant Week is that you can book your seats online. Do not be surprised but yes, there are still many places in Bulgaria where you cannot book online. Luckily, for Sofia Restaurant Week it is not the case. Just go to the page with menus, pick your preferred restaurant and against every menu/restaurant you will see the button for reservation. Finally, you just book your table, then show up and enjoy! Which restaurants are the best? As we said, this is the most difficult question ever. In May 2018 we visited Club Pouchkine and Tempero. If you ask us why and are they the best among all 29 – we cannot say! All of the restaurants are very good. 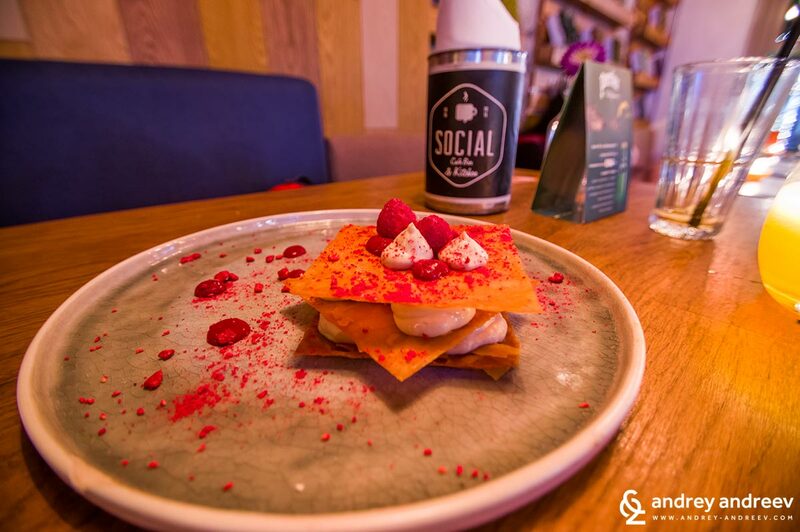 In September we decided to visit Social Café, another wonderful place. So choose the ones that excite you the most and be quick to reserve you table!